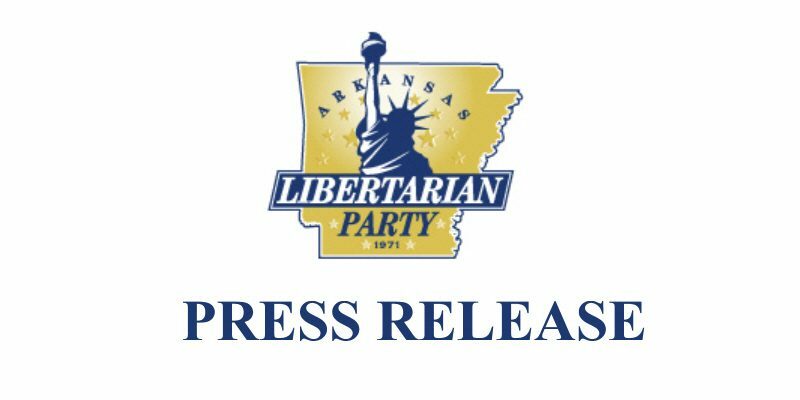 The Libertarian Party of Arkansas filed a complaint in federal court yesterday seeking to overturn the provisions of a new law that makes it more difficult for third-parties to get on the ballot in Arkansas. 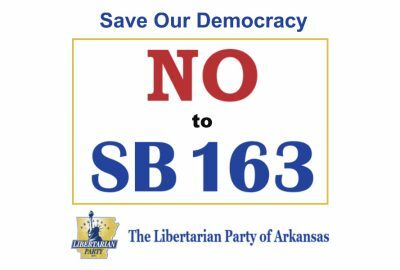 Act 164, which was passed by the state legislature and signed into law by the governor last month, increased the number of petition signatures required for the formation of “New Political Parties” from 10,000 to 26,746 (3% of votes cast in the most recent gubernatorial election). The chair of the Libertarian Party, Michael Pakko, expressed confidence about the party’s prospects in court. “We told our legislators that they were re-establishing a standard that had been overturned in federal court back in 2006, but they passed it anyway. We have clear precedent on our side.” Pakko was referring to the case of Green Party of Arkansas v. Daniels, where the court overturned a 3% requirement that was subsequently replaced by the 10,000-signature standard. 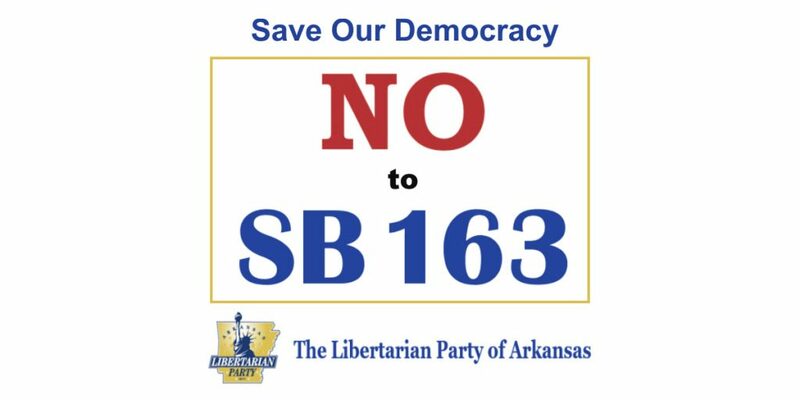 The complaint filed yesterday, Libertarian Party of Arkansas et al. 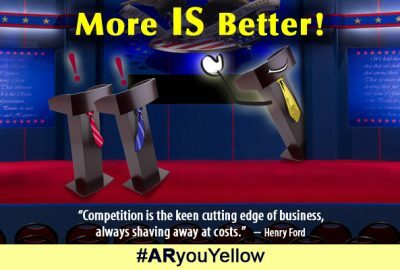 v. Thurston, asks the U.S. District Court for the Eastern District of Arkansas to declare several provisions of recently-enacted laws as unconstitutional and to issue an injunction to permit the Libertarian Party of Arkansas to submit 10,000 valid signatures to demonstrate sufficient support for the formation of a new political party. The action would enjoin the Arkansas Secretary of State, John Thurston, from enforcing the contested provisions of the new laws.